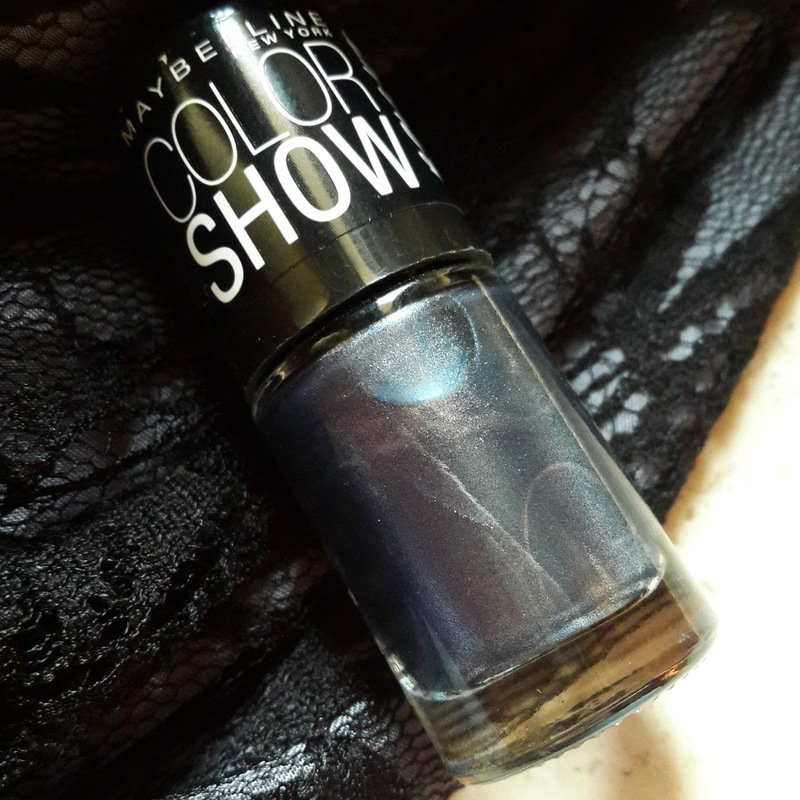 Maybelline color show nail enamel are most affordable nail paints in the market. And this time Bright sparks collection is inspired by New York Fashion week. 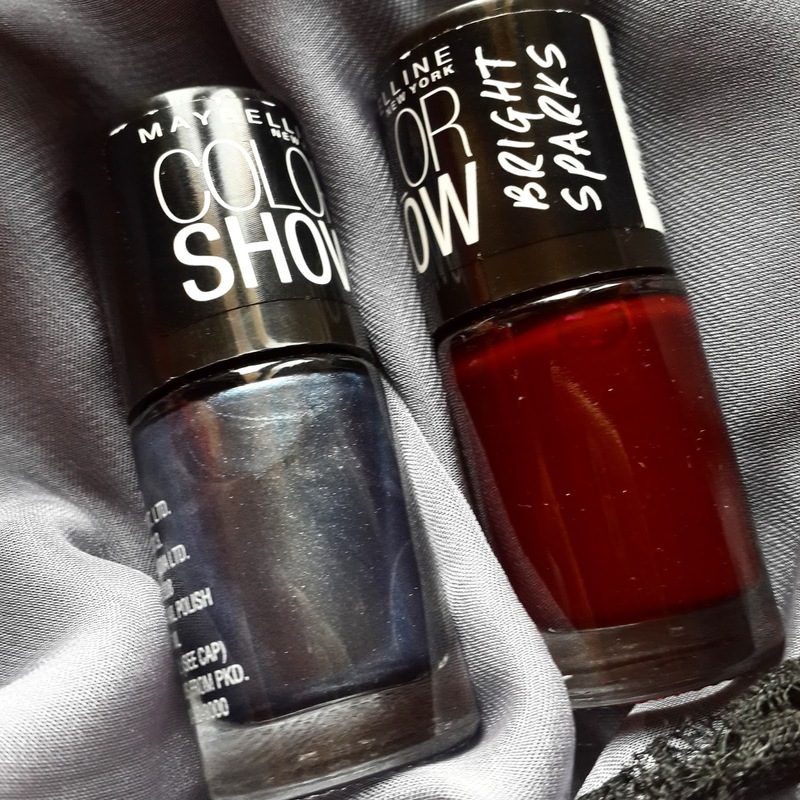 They have got amazing 8 vibrant shades and I got my eye on this two amazing shades which are Molten Maroon and Sparks of steel. I will be reviewing Molten maroon shade as its again a fall color and I love fall colors. 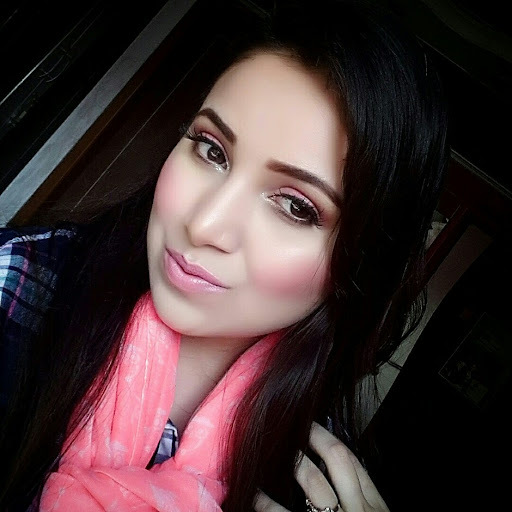 This shade is a deep maroon shade which is highly pigmented. 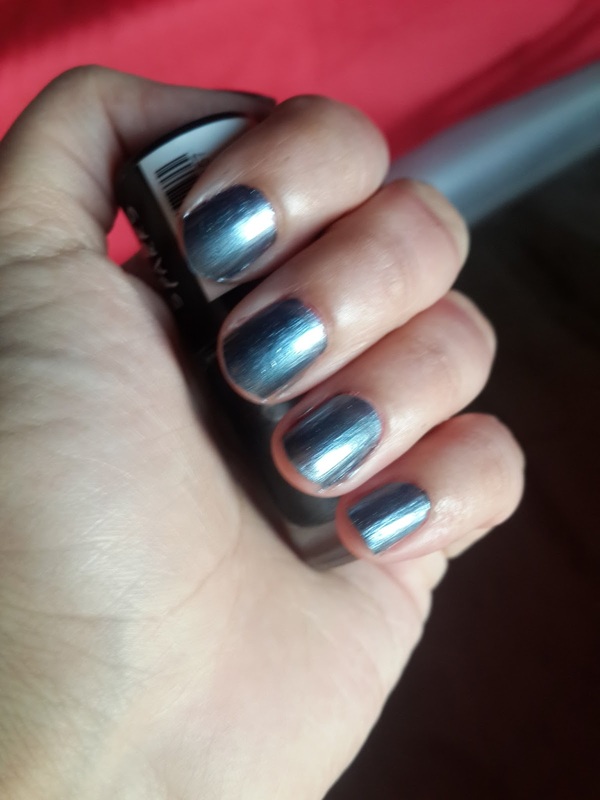 I loved the quality of nail paint its quite opaque and only 2 coats are necessary to get desired opacity. It even dries off quickly. It does not contain any shimmer, sparkles in it. It gives a glossy finish to nails. Without top coat it starts chipping off from tips on 2nd day itself. I really couldn't find any flaws in this nail enamel except for staying power. Its most reasonable range of nail paints available. Overall I recommend it. Price Rs 85/- Get here!